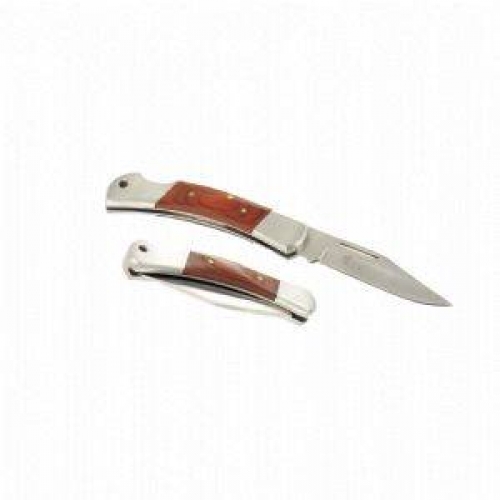 A great pocket knife for the farmer, fisherman & hunter. You must be over 18 to buy this product. Rabbit Long Net. 50 yards.